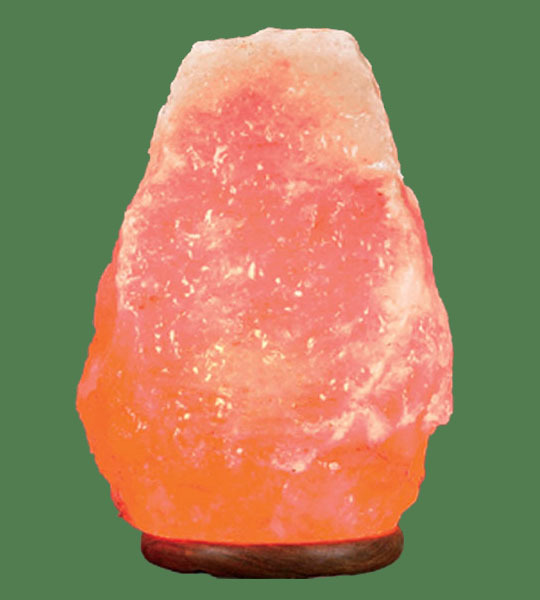 Himalayan Salt Lamp Natural is mined deep underground from the Himalayan mountains. They are hand crafted and carved but their surface is unpolished to have a natural look. Just choose your color and click the "BUY NOW" Button Below! There's a very limited stock, and they will go soon! Gross Weight: 40.00lb . Length: 8 " . Width: 8 " . Height: 16 "
© Copyright 2015 - 2019 Himalayan Salt Company. All Rights Reserved.